Kerry Group has announced the acquisitions of US-based Red Arrow Products, Island Oasis and Biothera Inc’s Wellmune business for US$735m (€646). According to Kerry, the move significantly expanding the Group’s industry-leading portfolio of innovative taste and nutrition solutions for global food, beverage and pharmaceutical applications. In the financial year 2014, the businesses being acquired had annual revenues of US$301m and earnings before interest, taxation, depreciation and amortisation (EBITDA) of US$59m. Kerry Group will finance the acquisitions from existing lines of credit. The acquisition, subject to regulatory approval, is expected to complete in early December. Red Arrow Products is a leading supplier of natural smoke flavours and authentic natural savoury grill flavours serving meat, culinary and food industry markets worldwide. Headquartered in Manitowoc (WI), Red Arrow operates from manufacturing facilities in Manitowoc (WI) and Rhinelander (WI) supported by Application & Development Centres in Germany and Sweden. Island Oasis is a category leading provider of all-natural premium cocktail mixes and customised beverage solutions serving ‘on-premise’, restaurant, leisure and hospitality segments of the US market. Biothera Inc.’s Wellmune business produces and markets the unique Wellmune branded natural food, beverage and supplement ingredient. 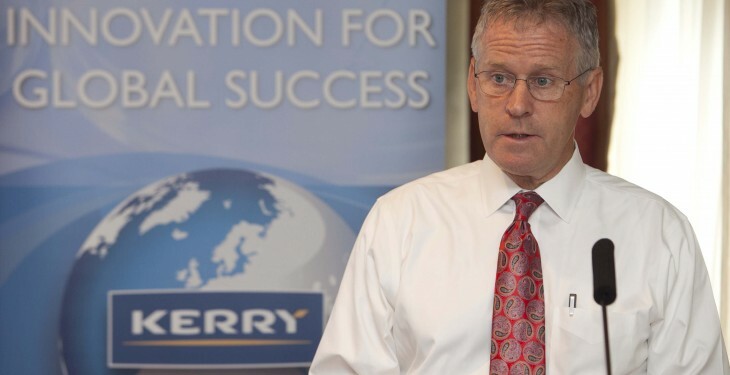 Commenting on the acquisitions, Stan McCarthy, Kerry Group Chief Executive said: “The acquisitions of Red Arrow, Island Oasis and Wellmune, as well as significantly expanding our taste and nutritional solutions portfolio, bring a number of important innovative technology platforms to Kerry. 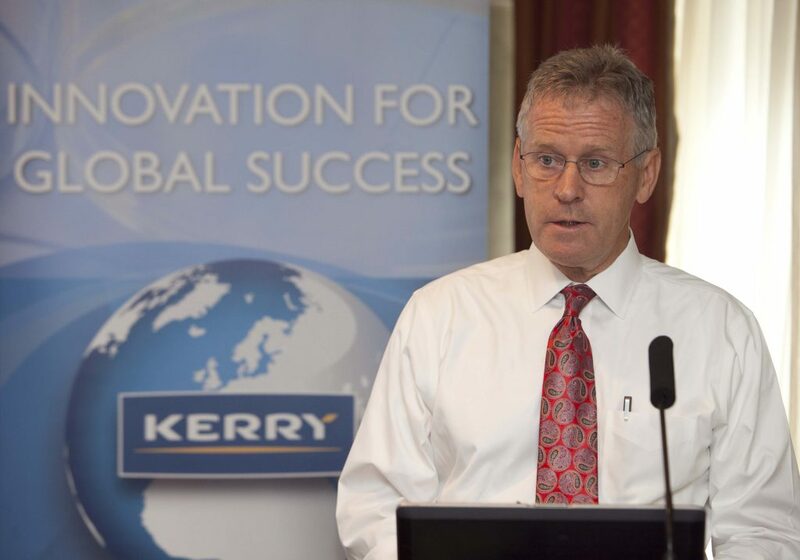 “Complementing our existing taste and nutrition leadership positioning and growth strategies, the businesses being acquired present tremendous growth opportunities throughout Kerry’s global developed and developing markets”.